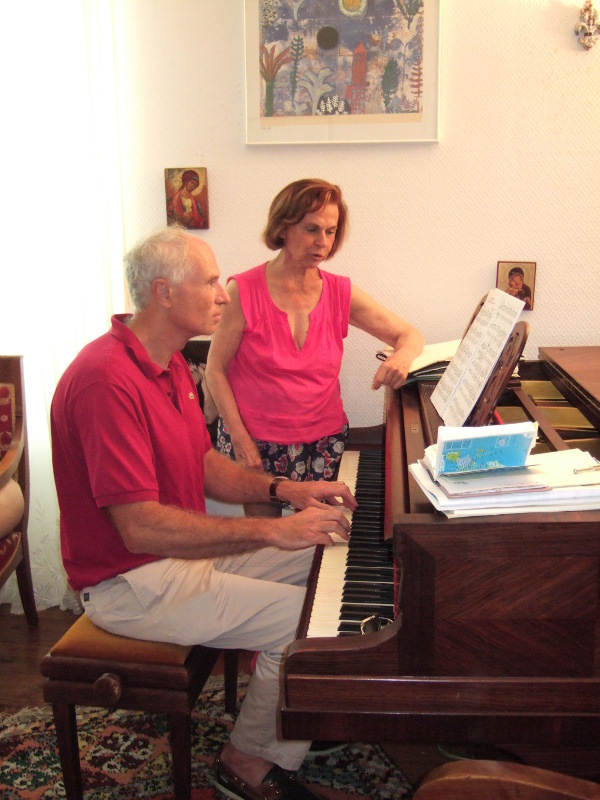 Sylvie Carbonel gives piano courses from the beginning of September until the end of June at her private house of the Vital Street in Paris (16e), and summer master-classes in South-West France, in the "Landes" near the city of Biarritz and Dax, during the month of July. 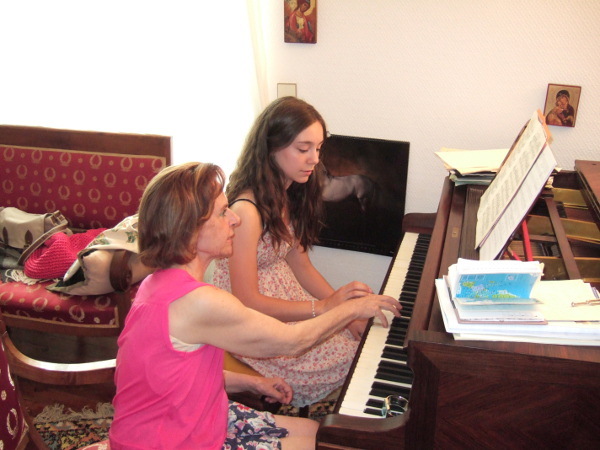 These courses are given to students of all ages and all levels motivated and willing to practice the bases of learning and to improve their technique and their musicality. Since Sylvie is quite bilingual, students from the all world are welcome; but whatever is the language in which the course will be displayed, it will be in the joy of sharing the music-making. 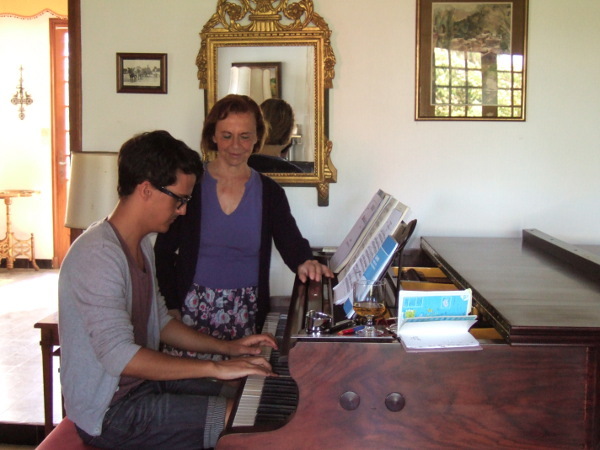 Beside the practice of the piano, Sylvie also gives courses of theory and sight-reading. Sylvie coaches also some of students to enter the city of Paris contests and the Paris National Conservatoire competitions. 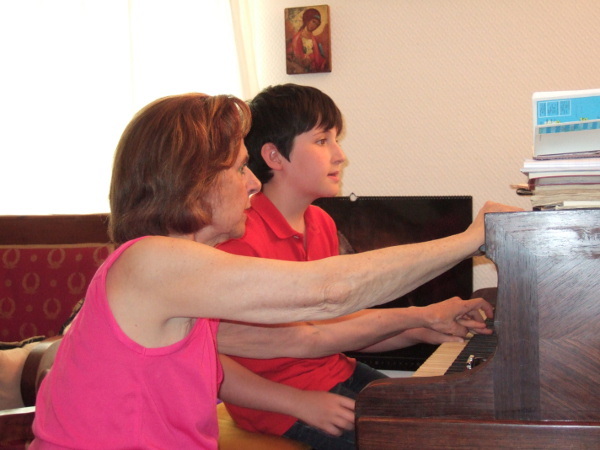 Every year at the end of June, Sylvie organizes the Concert of the end of the year of her students. The applications for the July master-classes must be sent before the end of April.